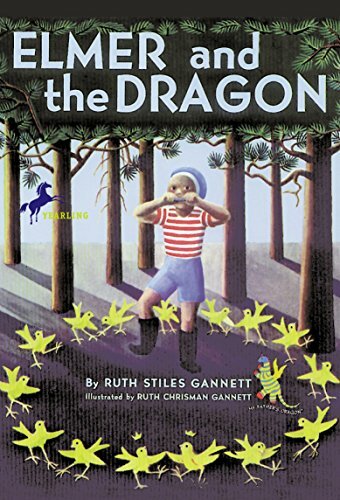 The average reader will spend 1 hours and 36 minutes reading Elmer and the Dragon (My Father's Dragon) at 250 WPM (words per minute). In this sequel to My Father's Dragon. Elmer and Boris's island hopping adventures continue.